The world’s only procedure to simultaneously build muscle and burn fat using HIFEM® (High-Intensity Focused Electromagnetic) technology. 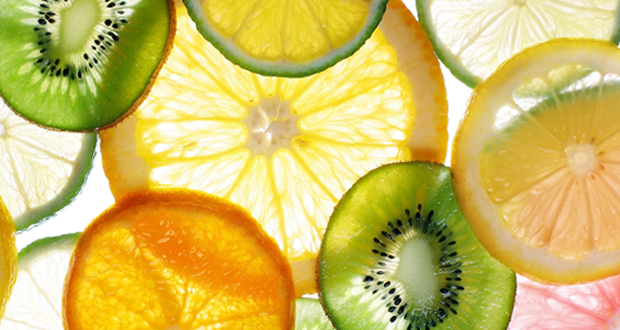 A deep hydration facial combine with medical procedure suitable for all skin types. 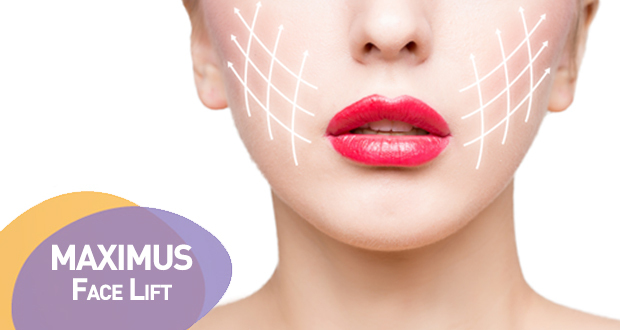 Accent is a non-invasive fat reduction and body contouring treatment that utilises radio frequency to breakdown fats and tighten skin. 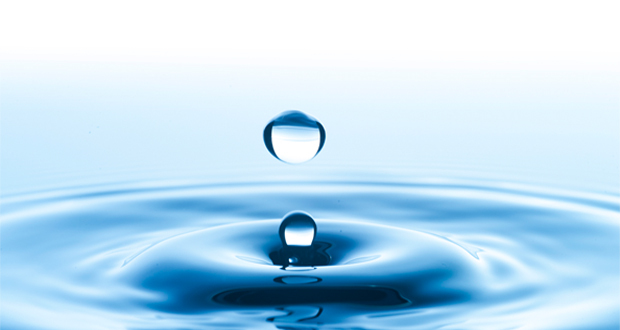 Aqua Facetherapy is a dynamic skin treatment that provides both non-invasive exfoliation and delivery of skin-specific topical solutions leaving patients with fresher-feeling skin. A luxurious and effective formula curated with the highest concentration of stem cell condition media derived from cord-lining extract. 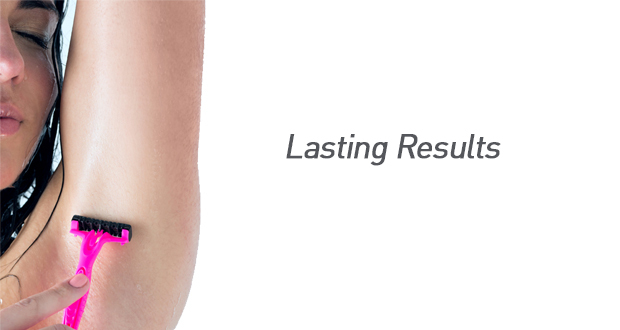 Cavitation is a non-invasive and zero downtime body sculpting therapy based on low-frequency ultrasound. 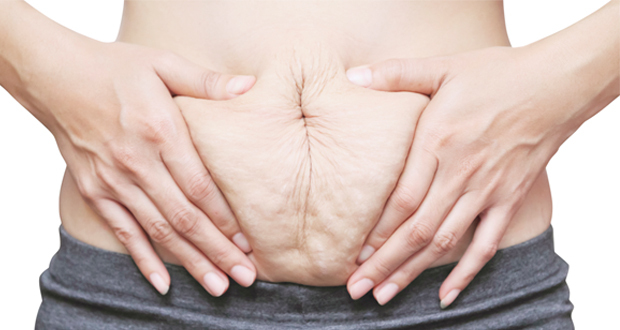 Celluwave Body Smooth Therapy is unique and effective for treating cellulite without any chemicals, injections, or lasers. Eternal Youth Facial revitalises your overall skin condition with apple stem cell elixirs as well as traditional facial massages to address your overworked skin. 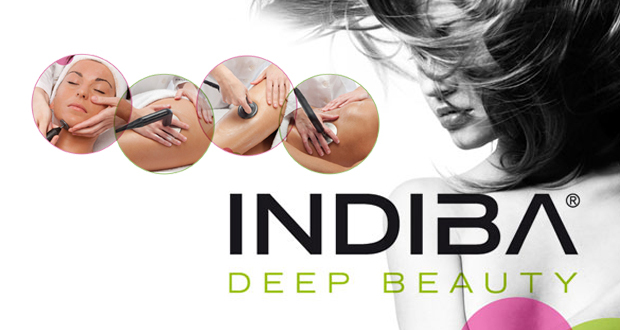 Indiba is a pain-free, non-invasive skin rejuvenation and lymphatic drainage system suitable for both Face and Body. One step beyond Cryolysis. 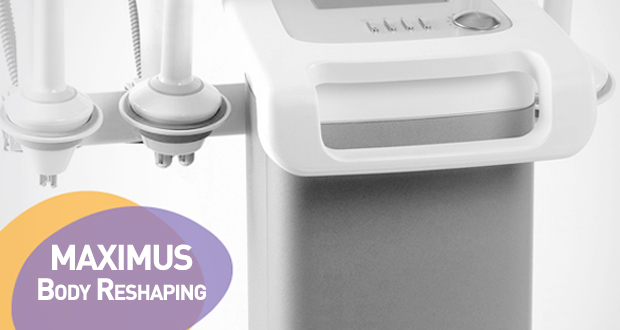 The ultimate non-invasive fat removal technology. 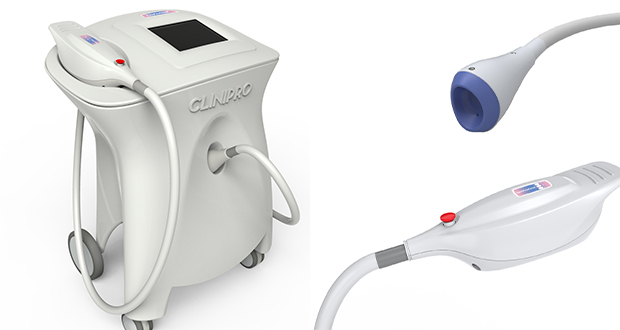 FDA-approved, non-invasive treatment for cellulite and body contouring is widely available throughout the slimming industry. 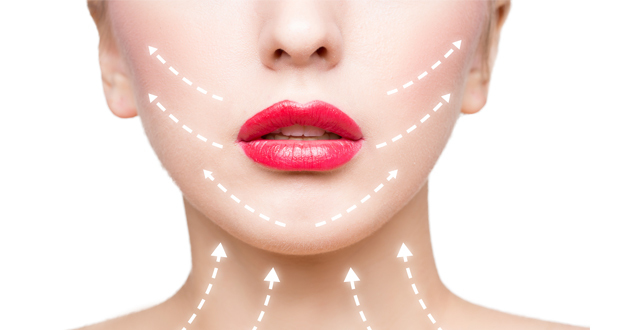 An advanced aesthetic medical device that treats four layers of skin for complete facial anti-aging results. 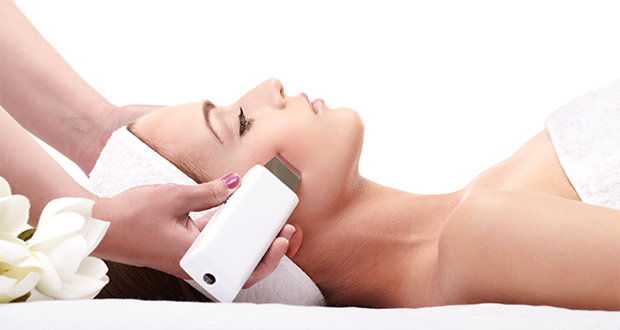 Nu.Reflections Medical IPL is proven to have longer lasting results and efficiency due to its unique settings. Medical Renewal Facial is one of the program in acne management, it consists of customisable peels and deep pore cleansing effective for acne prone and sensitive skin. 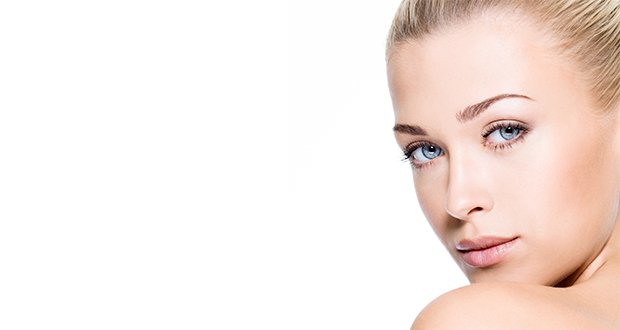 Eliminate imperfections by rebuilding collagen fibers beneath your skin. It works by producing natural collagen production. 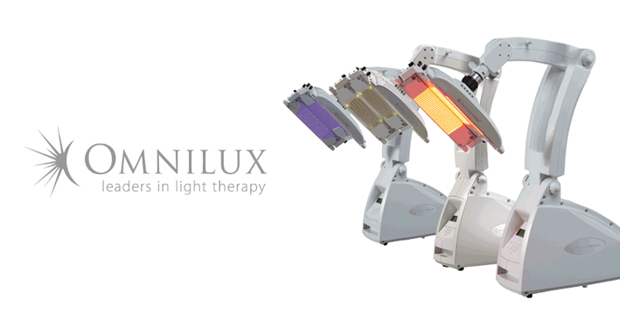 Omnilux Light Therapy is a painless, non-surgical, non-laser light therapy that complements the skin’s natural moisture renewal process and combats visible signs of ageing. 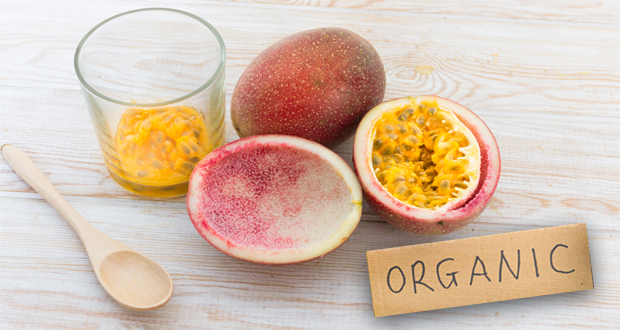 Organic Renewal Facial utilises organic passion fruit elixirs that works on evening out skin tones leaving your skin feeling Brighter, Fresher and Firmer. Platinum Face Lift consist of radio frequency lifting technology as well as skilful manual massage to achieve lifting and anti-aging effect. 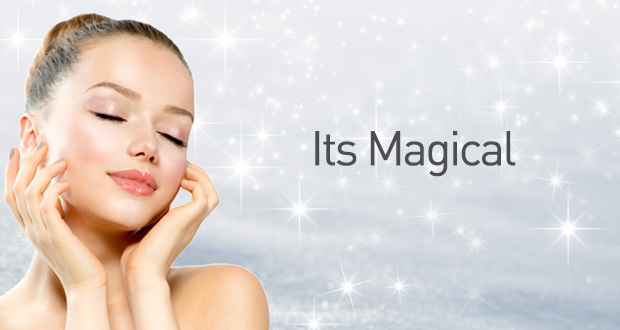 The Skin Master System’s revolutionary particle-free and non-invasive technology provides a painless and highly effective solution for skincare problems. 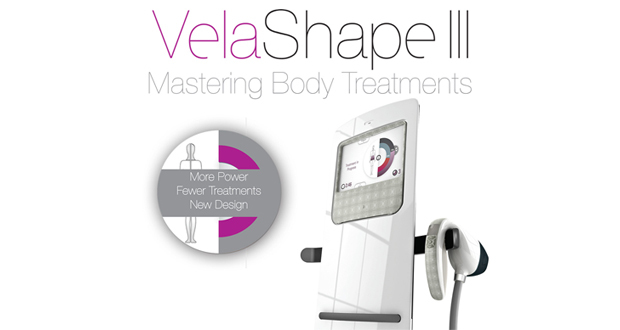 VelaShape is the ﬁrst and only technology that reduces the volume and appearance of fat by combining elōs with vacuum and tissue manipulation.